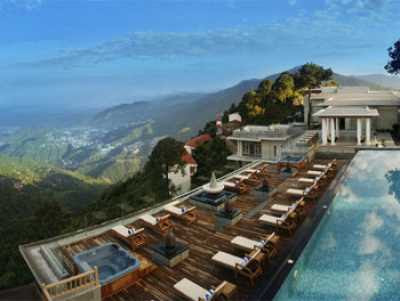 Himachal Pradesh is the state containing countless tourist destinations with stunning natural beauties. 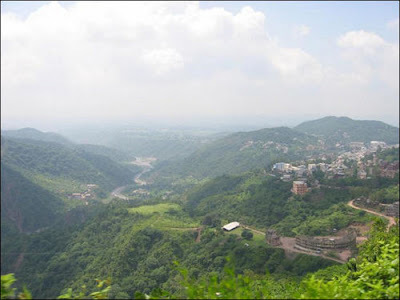 Parwanoo is the small city in Solan region of state HP (Himachal Pradesh). Parwanoo is positioned at the border of Panchkula district, which means the tourist can enjoy another hill station near Parwanoo. Shimla is also the nearest tourist spot to Parwanoo station so reaching the spot could be best Indian tourist destination as there are many other gateways of the city. The big fact about the city is it is divided by the river bed from the small municipality of Kalka. As per sources, the major key spots for tourism in Parwanoo are Sheetla Mata Temple, Shri Balaji Temple, Timber Trail and Fruit Orchards. This small town played the vital role in the fight against Pakistan, and the proof of such a fight is the Pakistani tank captured by Indian Army. 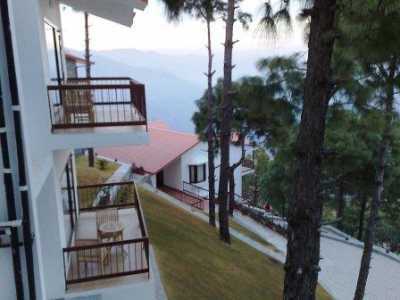 Solan district of Himachal Pradesh is also special destination as there are countless tourist spots. Parwanoo is the Indian tourist place having a scenic view with greenery hills surrounding. Beautiful orchards and greenery with hillocks give the stunning views of nature. This peaceful tourist place is lying at the state line of Himachal Pradesh and Haryana, though Chandigarh is just 35 kms away from the city. This Indian tourist place was the small old-fashioned town few years back, though things are changed and today Parwanoo appears as the vital industrial municipality. Countless factories and trades in the town are producing around 80 percent of employment to the population of Parwanoo. Reaching Parwanoo town allow a tourist to attain many other tourist destinations specially the hill stations of HP (Himachal Pradesh). 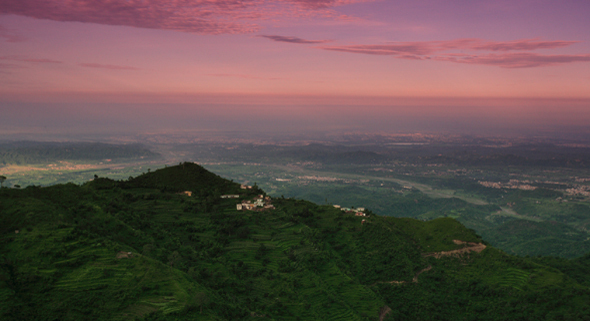 Moving towards hill resort, Kasauli requires 37 km distance journey from Parwanoo and garden town is only 10 kms away. Tourist love watching British cantonment should reach Dagsha, which is just 28 kms far. 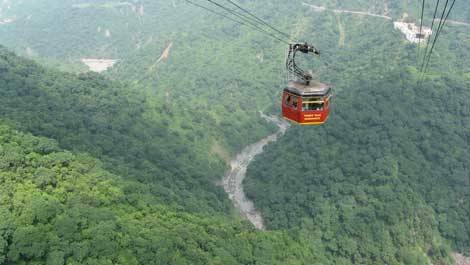 Many other places like Subatru cantonment (16 kms), Gurkha (16 kms away) and Renuka Lake (132 kms away) are few key spots for tourists. Biggest lake and underground springs of HP are special too. The stunning orchards add the charm for a tourist in this place Parwanoo is popular for producing countless fruits used to make numerous products such as juices, preserves, jams, etc. The climate in Parwanoo is always comfortable, especially in summer the weather is not hot. Visitors reaching in summer season will be able to enjoy cool sunny and pleasant weather, though evenings will turn cool. Reaching Parwanoo in winters is little difficult as the temperature goes down and snowfall starts. By Air: Chandigarh is big airport for this favorite destination. However, Chandigarh is connected through domestic flights so outsiders have to plan their trip accordingly. By Rail: The big broad gauge railway station to attain Parwanoo is at Kalka, which is just 15 km away. 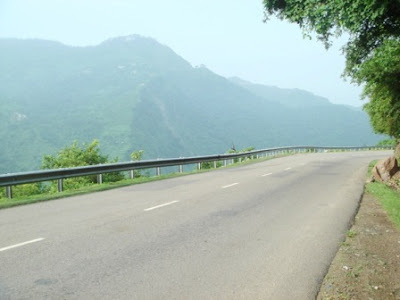 By Road: attaining to Parwanoo through road is better option as this will allow the tourist to enjoy the beautiful natural scenery of greenery hills of Himachal Pradesh. Reaching from New Delhi to this Indian tourist place will take approximately 5:28 hours as the distance is 264 kms. The next closest big spot is Chandigarh which is only 28 kms. Ambala is also the big destination to reach Parwanoo, though travelers have to travel for 1:26 hours to clear the distance of distance 63 km. Chandigarh and Kalka (15 km) is best path for bus users.